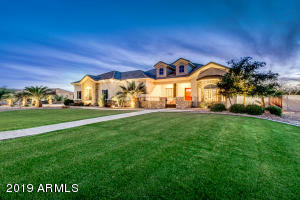 Sonoqui Creek is a small development in Queen Creek, AZ, comprised of custom homes in the 3000 square foot plus range. Lots are still available to build on. If you are looking for a small community of luxury custom homes, this could be the spot to build your dream home. Lots range from .5 to 1.25 acres. Call RCP for further information. 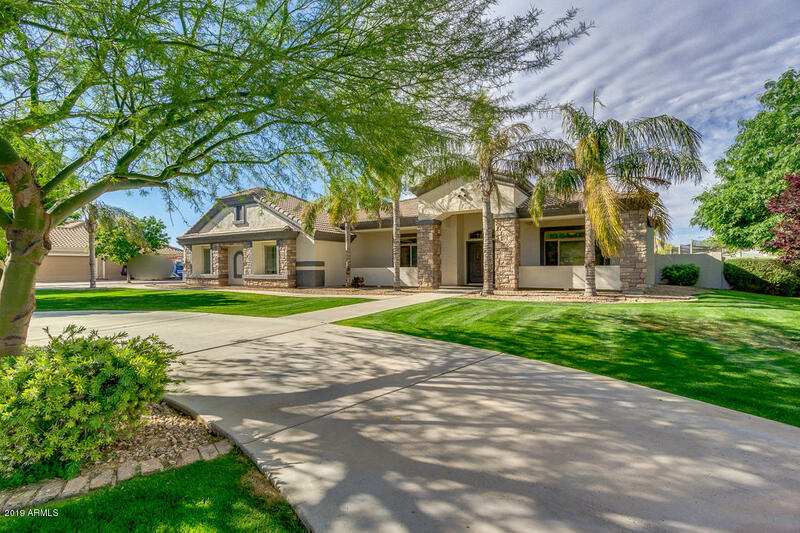 See below for a list of homes currently listed for sale in this Queen Creek homes for sale neighborhood. Also see Queen Creek homes for sale and San Tan Valley homes for sale for similar results. 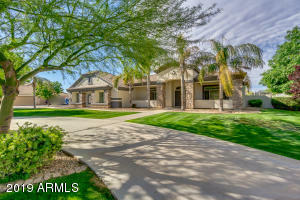 Call RCP for showings.